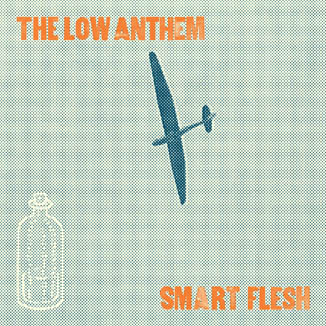 Eclectic Sound Bytes: New Album From The Low Anthem. New Album From The Low Anthem. Indie- Folk group, The Low Anthem from Providence, Rhode Island USA. have just released their new album 'Smart Flesh' on the ever reliable Bella Union label this week. Its the follow up to their excellent 'Oh My God, Charlie Darwin' album from 2009. I really think this new song 'Ghost Woman Blues' is a seller point in itself for 'Smart Flesh', click on the link below to hear it.